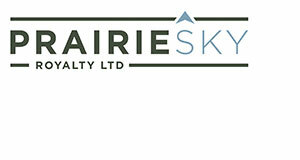 Content By: PrairieSky Royalty Ltd.
Myron M. Stadnyk, Director, PrairieSky Royalty Ltd.
James M. Estey, Chairman of the Board of PrairieSky Royalty Ltd., is pleased to announce the appointment of Myron M. Stadnyk as a Director of PrairieSky. Mr. Stadnyk has been President of ARC Resources Ltd. since 2009 and President & CEO and a Director since 2013. Prior to joining ARC in 1997, Mr. Stadnyk worked with a major oil and gas company in both domestic and international operations. Mr. Stadnyk holds a Bachelor of Science in Mechanical Engineering from the University of Saskatchewan and is a graduate of the Harvard Business School Advanced Management Program. 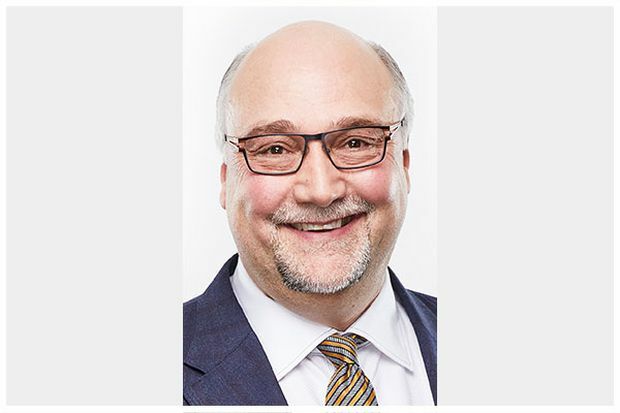 Mr. Stadnyk currently serves on the Board of Directors of STARS Ambulance and is a Governor of the Canadian Association of Petroleum Producers.